Some times what you choose to protect behind sturdy locks and doors, can turn out to be inaccessible to you. Perhaps, you’ve locked away valuables or important business files behind those doors and now you’ve got no means to access it. A lost key, a defunct lock or a jammed door can leave you in the lurch. 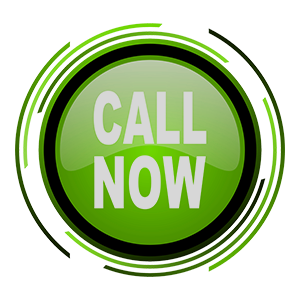 However, reliable door unlock solutions are just a phone call away. Reach out to Washington DC Emergency Locksmith and you’ll get the doors unlocked and access to what’s behind them in the shortest possible time. While a lockout is stressful and disturbing to begin with, not finding the right kind of assistance can further aggravate the situation. No wonder people end up making rash decisions and call a random technician for door unlock. We’ve heard plenty of stories from clients who’ve had terrible experiences with locksmiths in the past. The technician gets there, drills the lock, charges for the service, and also charges for an overpriced lock replacement and repair. If you don’t want that happening to you, choose Washington DC Emergency Locksmith. 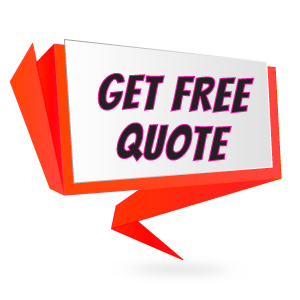 We adopt the least damaging approach and our pricing is nominal. 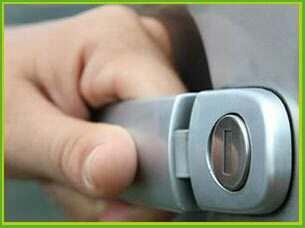 For affordable door unlock solutions anywhere in Washington, DC area, dial 202-753-3887 !